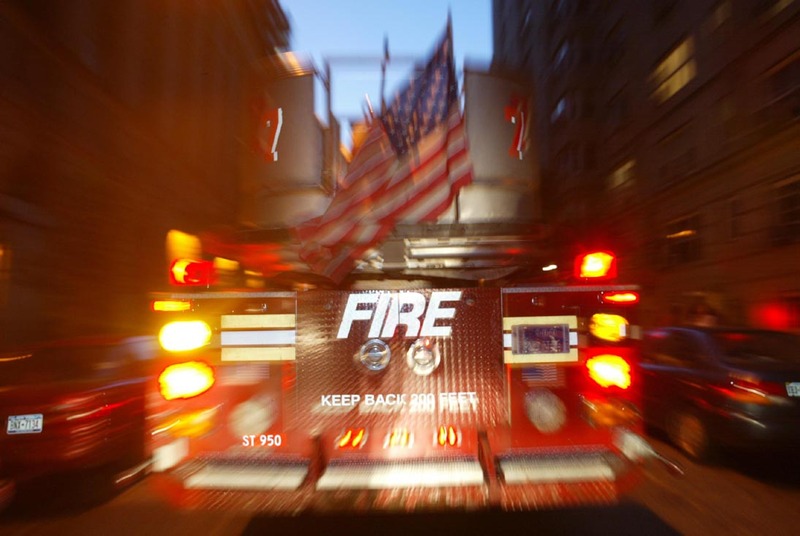 A pedestrian suffered serious personal injury after being hit by a New York Fire Department Truck while crossing McDonald Ave near Church in Brooklyn New York. The truck was racing to a blaze when the accident happened. The pedestrian, a 30 year old man, was immediately given aid by the firefighters who dispatched another truck to the blaze.